If you are gearing up for a new garage door installation for your Florida home, it is critical to make sure that your new garage door complies with Florida’s hurricane codes . 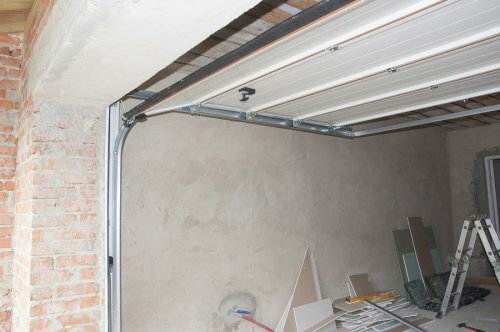 During a major hurricane, an improperly secured garage door can experience catastrophic damage. With services from your local garage door experts in Ponte Vedra, you will have no problem finding a garage door that is up to hurricane code. 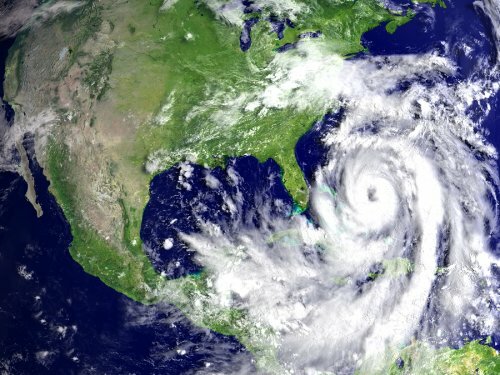 There are a few key points of information to keep in mind about Florida’s hurricane code. All new garage doors must be wind rated for speeds of a minimum of 120 miles per hour. Along with ensuring that your garage door is wind rated, you will also need to check to make sure that your unit has been rated to withstand the impact of flying debris. Most garage doors that have been built to comply with hurricane codes come with hurricane rating stickers. When you plan a new garage door installation in Jacksonville , you will be benefitting from over a century of innovation. 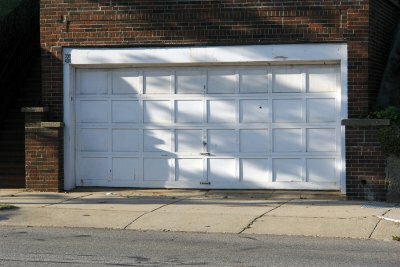 The history of the garage door can be traced back to the start of the 20 th century, when the first passenger cars made their debut. As more and more families purchased cars, a need was created for safe and secure storage. In 1912, an American architect created the first garage, which was modeled after a standard carriage house. By 1921, an engineer named C.G. Johnson had created the prototype of the very first overhead garage door. This new garage door slid upwards, instead of swinging out like a carriage house door. With the invention of this new garage door style, the garage became a fixture for modern homes. Johnson also invented the electric garage door opener, which was used to automate the process of lifting and lowering garage doors. Every new garage door to this day can trace its origins to the early designs of C.G. Johnson. A weatherstripping replacement is one of the most common garage door repairs. 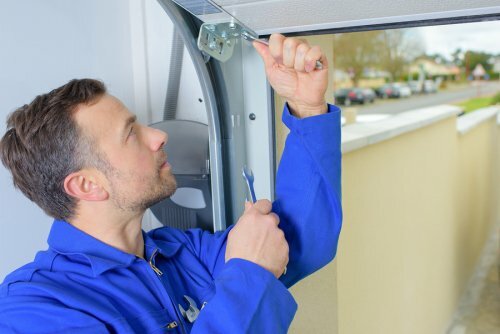 If you have started to notice that your garage’s weatherstripping is starting to look old or damaged, it may be time to set up garage door repairs in Jacksonville. In this video, you will take a step-by-step look at the process of replacing weatherstripping in a garage. Your garage door experts will know how to assess the damage, remove the old weatherstripping, and properly install brand new materials. In order to fix your garage door , it is important to hire a team of professionals. With services from your garage door experts, you will be able to make sure that your garage is properly insulated and ready for the upcoming hurricane season. When you first move into a home, you will want to learn how to properly use and operate your new garage door . In this video, you will take a look at some of the basics about garage door operation. 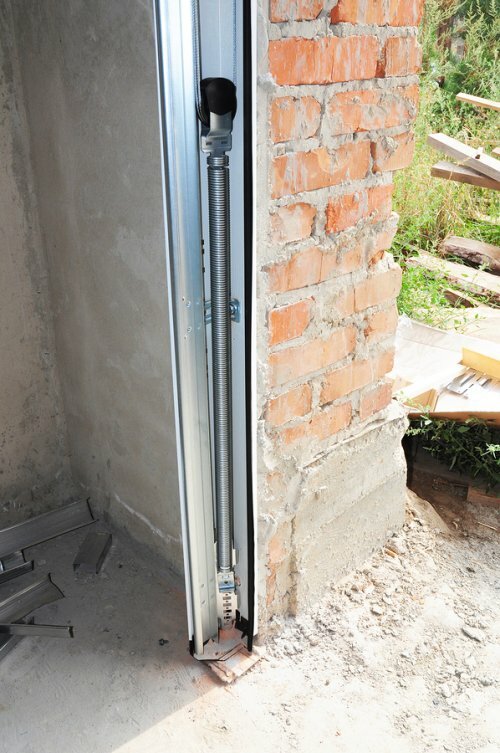 Your garage door relies on a spring, cables, and rollers in order to safely open and close. If any of these components are not functioning properly, you will want to call your garage door experts in Ponte Vedra. 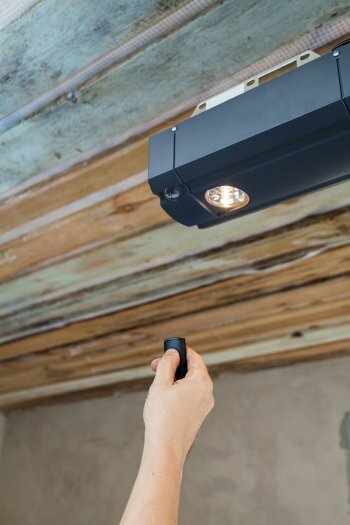 Depending on the age and design of your garage door, your system may be equipped with an electric opener. Using this opener, you can open and close your garage door using a wall mounted button or a handheld remote control. A team of garage door experts can also help you tune and maintain the garage opener system that is used to open and close your garage door. As a resident of the state of Florida, it is very important to make sure that your home is ready to withstand the next major hurricane. By scheduling garage door replacement near Jacksonville , you can rest assured that your home will be protected from hurricane force winds. In fact, a garage door replacement may be your home’s best line of defense against hurricane damage. Studies have shown that garage doors played a major role in household damage during the recent Hurricane Andrew. During Hurricane Andrew, homes with low quality garage doors experienced significantly more damage than homes that were equipped with storm proof garage doors. In fact, studies have shown that up to 80 percent of all household damage during Hurricane Andrew was the result of poor garage door construction. Your team of garage door experts can help you pick out and install a new garage door that is equipped with sturdy, hurricane-proof features. Hurricanes are a threat to many households throughout the Florida area. If you are worried about whether your home will be able to withstand the next hurricane, you may want to consider a new garage door installation. When you purchase a new garage door in Jacksonville, you will be able to choose a garage door that is up to hurricane code . A team of garage door experts will be able to make sure that your garage door has all of the features that are required to remain intact under high wind and heavy rain conditions. Here is a look at some essential facts that you should know about hurricane garage door codes. In order to make sure that a garage door is up to code, it is important to make sure that it will be able to withstand high wind conditions. During a hurricane, wind speeds may reach up to 100 miles per hour or stronger. With the right reinforcements, your garage doors will not buckle under this immense force. Along with high winds, hurricanes can also send large pieces of debris flying into the air. When you are checking to make sure that your doors are up to code, you will need to ask whether they are strong enough to resist the force of impact. A strong and sturdy garage door will be protected against damage that is caused by flying debris. Changes in air pressure can cause serious damage to your home’s roof and other structural systems. Garage door hurricane code ensures that all overhead doors are equipped with materials that help to prevent sudden changes in pressure. By switching out your current garage doors for hurricane proof models, you can rest assured that your home will remain intact throughout the next hurricane.